Join your host Conrad Iacobellis as he strolls areas around the Wasatch Front and Back to find out what makes these towns special and unique! SALT LAKE CITY TO PARK CITY & BACK AGAIN is a show that keeps you up-to-date on all things happening in Salt Lake City & Park City. No morning would be complete without a little adventure with hosts Meghan Burk and Kari Hawker-Diaz! Watch an episode of Salt Lake City to Park City & Back Again here! Join host Chloe Johnson as she takes you on some adventures of her own and highlights the best interviews from the week! 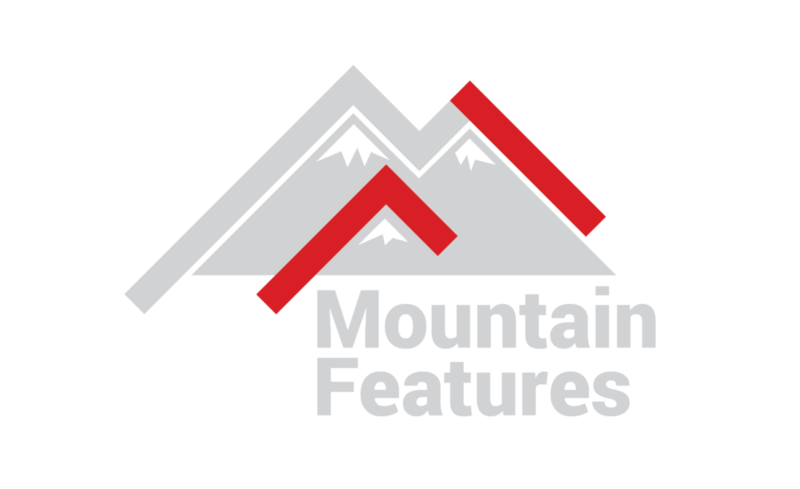 Watch an episode of Mountain Features here!